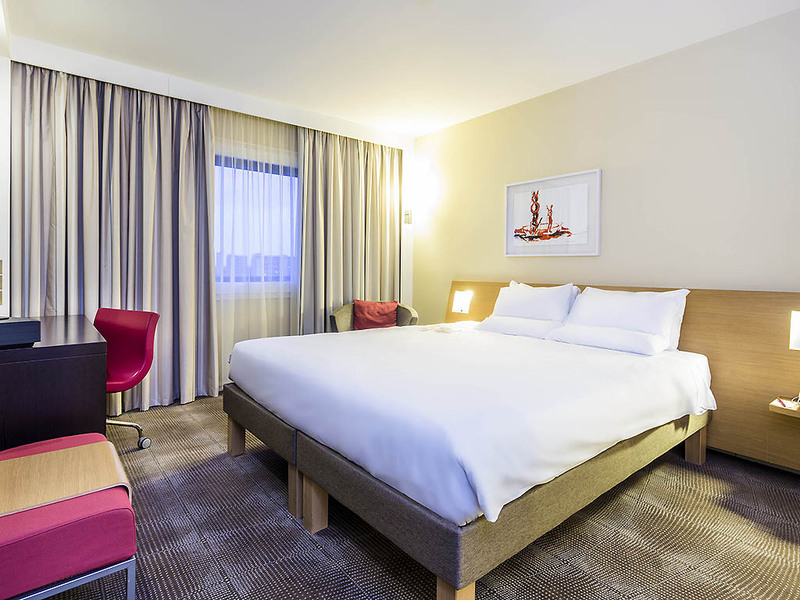 Novotel London Paddington Make your day hotel stay enjoyable and comfortable by booking your day stay at Novotel London Paddington. 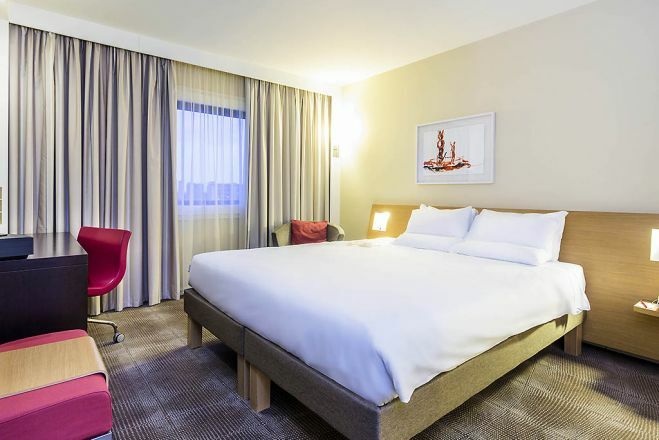 Whether you're staying at Novotel London Paddington for business or leisure, you'll be amazed by the day hotel's modern decor and flawless comfort. 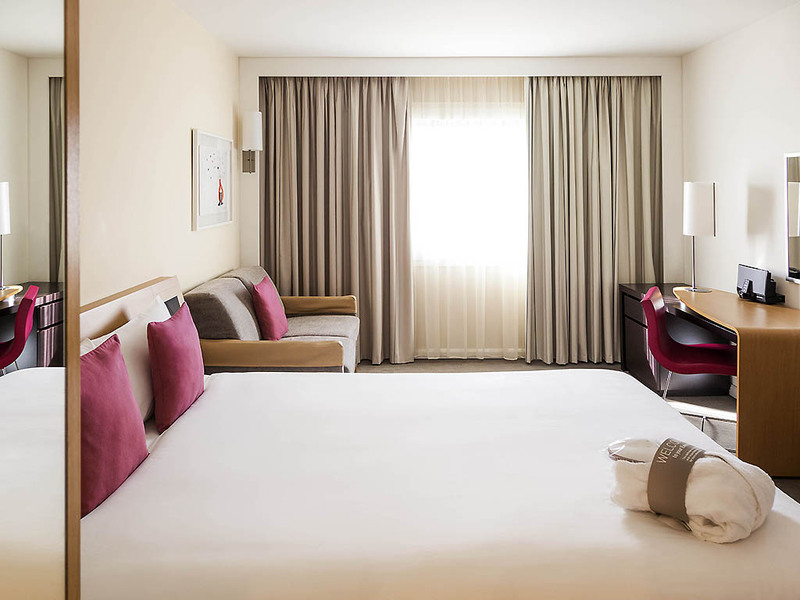 Day use hotel rooms are spacious and feature awesome amenities like complimentary toiletries and flat-screen TVs. The on-site fine restaurant serves a wide range of international dishes. The day booking hotel's pool and sauna are great places to relax, unwind, and recharge your batteries. Workout time? Head to the fitness suite for a complete exercise session. 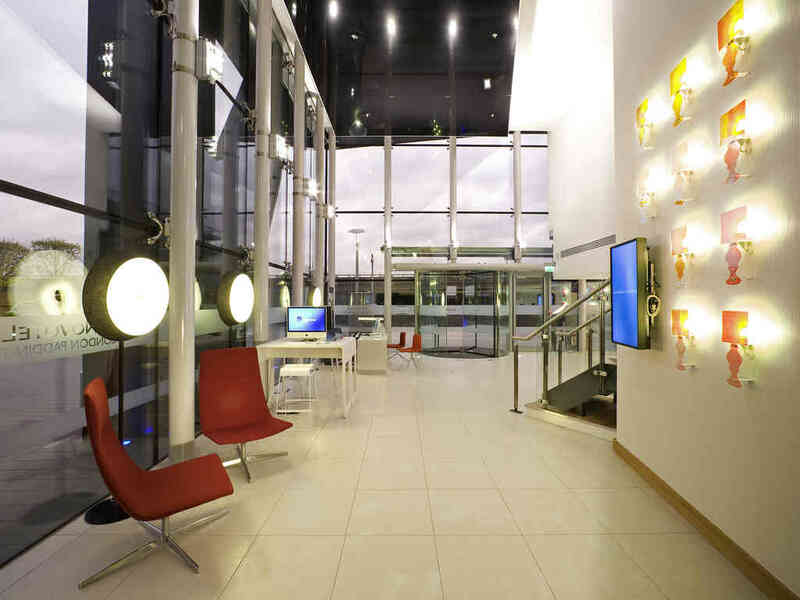 Business travelers will love the fax, photocopying, and meeting facilities offered by this property. There is plenty to do in your spare time, and you can purchase tickets to attractions and shows right from the day stay hotel's tourist desk. 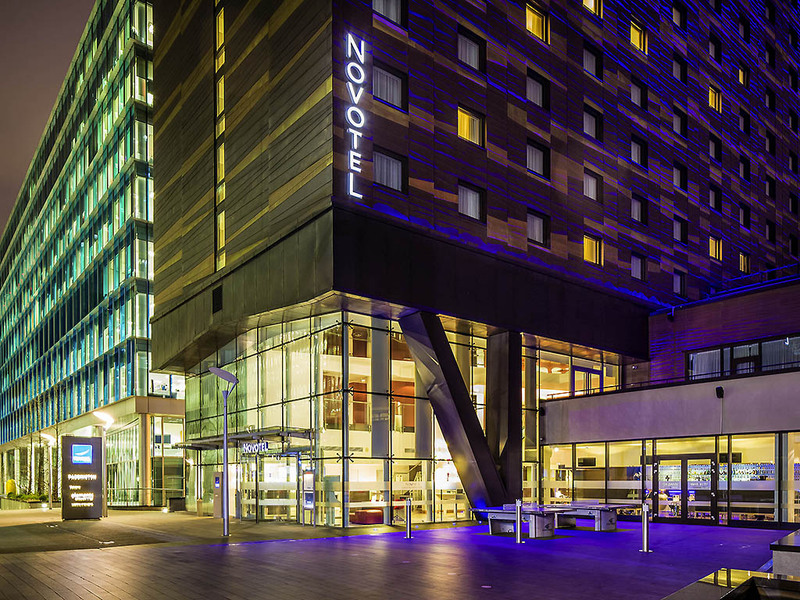 Book your private day room at Novotel London Paddington and enjoy a memorable stay! 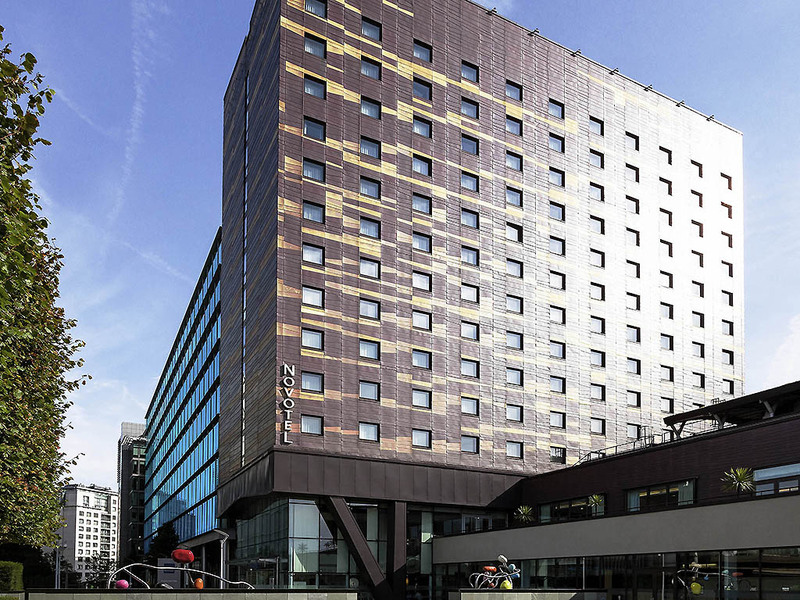 Novotel London Paddington is a stylish day hotel conveniently located in a quiet area, very close to a bunch of tourist attractions and places of interest. Piccadilly Circus – Visit this renowned landmark! Blazing with vibrant neon displays, you simply cannot miss the colorful Piccadilly Circus area. The famous statue of the winged archer and the imposing bronze fountain are some of the iconic attractions to check out. Lots of places to eat and drink and plenty of photo opportunities! Buckingham Palace – No daycation to London is complete without admiring the Buckingham Palace! Serving as the office and London residence of Her Majesty The Queen, this mesmerizing building is one of the few working royal palaces in the world. The elegant interior is stunning and worth-seeing, as well. Trafalgar Square – Enjoy the dynamic vibe! Sprinkled with eye-catching architecture and elegant fountains, you can stop and stare at all the monuments. Take your time, walk around, and see if there's any cultural event taking place while you're there.